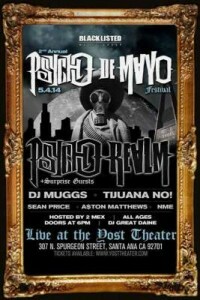 Yost Theater + Black Listed Music Group present a special Psycho de Mayo concert featuring THE PSYCHO REALM this Sunday, May 4th at The Yost Theater. Doors open at 7 pm. Get ready for high-flying action, crippling holds and larger-than-life characters as the best lucha libre wrestlers from Mexico and Southern California step into the ring at the Yost Theater this Sunday, September 1, 2013. The doors open at 2 pm. The 2013 Summer Sensation is set for today, Sunday, August 11, 2013, at the Yost Theater, from 12 noon to 5 pm. 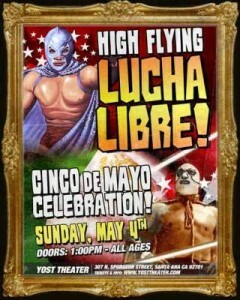 This free event is sponsored by the youth form Latino Health Access, KidWorks and the OC Bar Foundation. Include this in your OC Pride celebrations this weekend: a screening of director Raul Fuentes’ film Todo El Mundo Tiene A Alguien Menos Yo (Everybody’s Got Somebody But Me), a film that deals with a torrid romance between a 30-something book editor named Alejandra and a free-spirited teen named Maria. 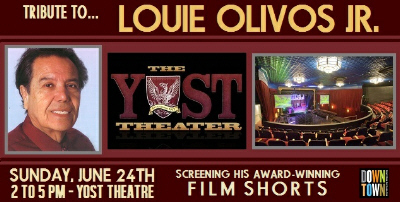 It will be showing this Saturday at the Yost Theater, followed by a Q&A with the director, according to the OC Weekly. 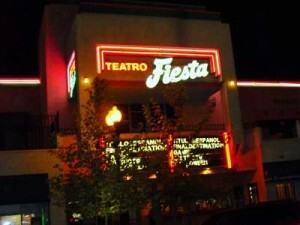 Cinematheque will be taking over all programming at Downtown Santa Ana’s Fiesta Twin Theatre/Fiesta Teatro this coming September, according to the Long Beach Post. Cinematheque is “a new film programmer coming to the cinemas–direct from El Long Beach–to fulfill indie-, student- and LGBT-movie dreams,” according to the OC Weekly. 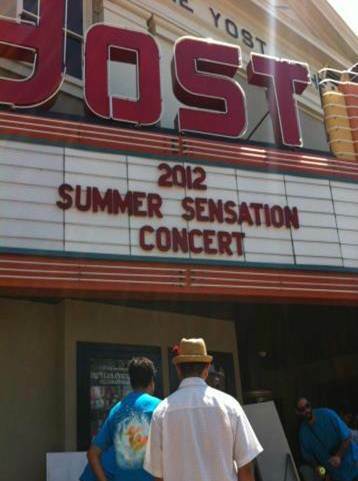 Don’t miss today’s 2012 Summer Sensation Concert at the Yost Theater, in Downtown Santa Ana, from noon to 5 pm. Learn about local resources available to the youth of Santa ana as you enjoy a day of live entertainment! Support local youth talent! 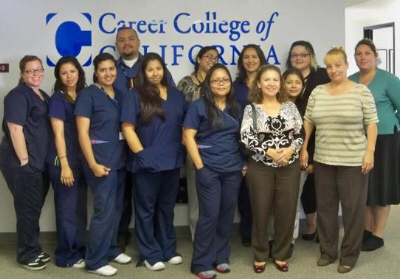 Learn about the resources some of your local organizations provide to youth including Latino Health Access, The Center OC, KidWorks and Building Healthy Communities. Organized by youth from: YEN, YETA, CORE and Teen Space. 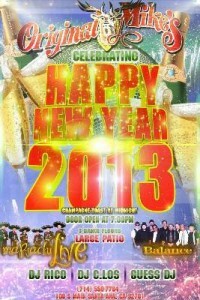 For more info: Barbara 714-878-1658, Barbara@kidworksonline.org. 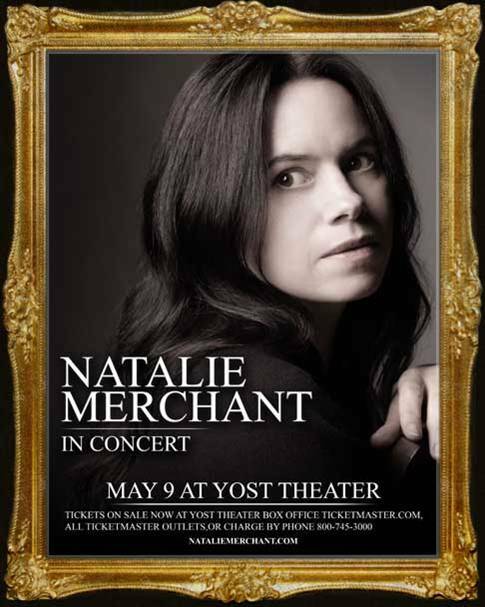 We are excited to help bring Natalie Merchant to O.C. 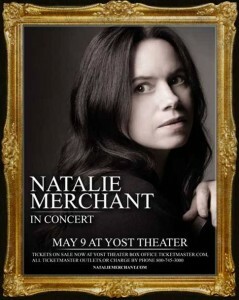 this weekend, for an exclusive rare concert at the Yost Theatre THIS WEDNESDAY night! Tickets are selling fast, so get them now online…. 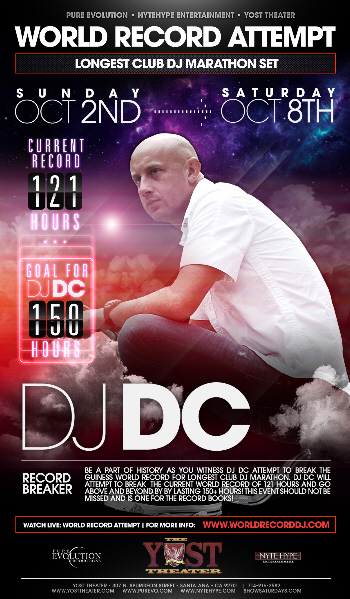 click here and get YOUR tickets.